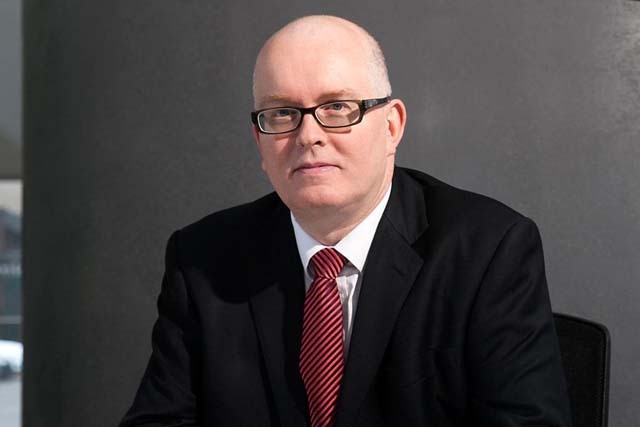 Nick Ratcliffe, head of marketing at Audi UK, shares his predictions for 2014. What is the biggest challenge facing marketers? The media environment may be changing fast but the key challenge remains understanding, demonstrating and optimising ROI. What's exciting for 2014 is the opportunity to make major strides forward in addressing the challenge. With developments in data analytics, behavioural economics and neuroscience, we're on the brink of a major enlightenment about a coherent understanding of what, why and how marketing works. For Audi, the specific challenges relate to moving into a leadership position. On many metrics we're now the leading premium car brand in the UK. It's a position that suits a brand with "Vorsprung durch Technik" at its heart, but challenges us to further innovate and set the pace in what we do and how we do it. Are there any particular media winners for Audi? Mobile - an opportunity to explore mobile platforms and the unique-use occasions. What will be the most surprising thing to happen in 2014? Liverpool winning the Premier League would bring a smile to my face (with Audi-partner Chelsea winning the Champions League, of course). The least surprising will be the myriad brands that jump on the football bandwagon and create a sea of sameness around the World Cup in Rio. What consumer trend will have the biggest impact in the sector? The sector is late to embrace customers' use of technology. Our goal is to move beyond using digital to enhance the existing business model to rethinking how the business needs to transform to meet the needs of digitally literate customers. What are you most excited about in 2014? The showdown between Audi and Porsche at the Le Mans 24 hours race. The two most successful teams in the history of the race go toe-to-toe for the first time.